As much as you may try, it’s nearly impossible to clean your home or business the way you’d like. That’s why it’s so important to hire professional cleaning services. 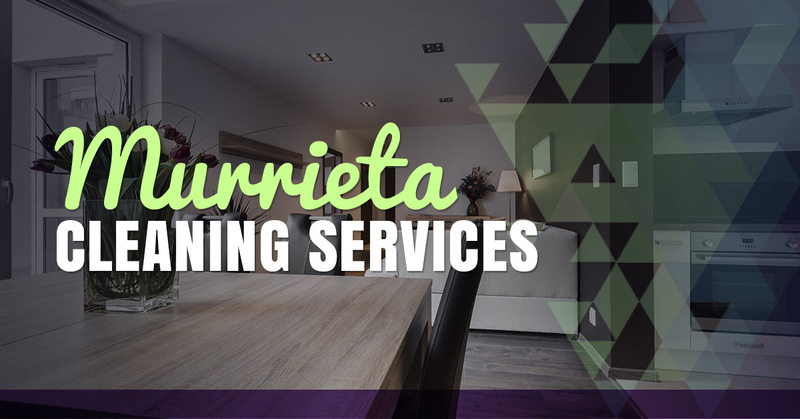 A Step Above, family owned and operated, offers carpet cleaning, upholstery cleaning, tile and grout cleaning, pressure washing, and much more for folks in the Murrieta area. Our company mission is simple: Arrive on time, do the job right the first time, and always value the customer. Over the years, that mindset still holds true. We understand your home is your biggest investment, which is why we approach each job in a thorough, meticulous fashion. Rest assured that we will never rush through a job just for the sake of getting it done. After all, customer satisfaction is our top priority. Customers appreciate that our fully trained IICRC certified technicians pay close attention to detail in every facet of our cleaning services. That’s not all, though! We literally go ‘a step above’ with our 30-day guarantee. If for whatever reason you aren’t satisfied with our work, we will return to re-clean the concerned area free of charge. It can be difficult to find a carpet cleaning company that provides high-quality work using environmentally safe products. That’s part of the reason why we’re so different. Thanks to the most innovative solutions, we can easily remove the toughest dirt and debris from your carpet. Regardless of the size of your home/office, we can get the carpet back to looking, feeling, and smelling great in no time. Don’t let your carpet continue to wear down from wear and tear. Instead, let our team restore it to a truly new and improved state. Choose from three packages: Bronze, Silver, or Gold. When you call, be sure to ask about our current special. For just $99, we will clean three rooms, which includes spot treatment, scrubbing, deep steam cleaning, and deodorizing.